to the Jamaica Plain Regan Youth League! The Jamaica Plain Regan Youth League appreciates the donation you made through PayPal. (Your transaction has been completed, and a receipt for your purchase has been emailed to you.) 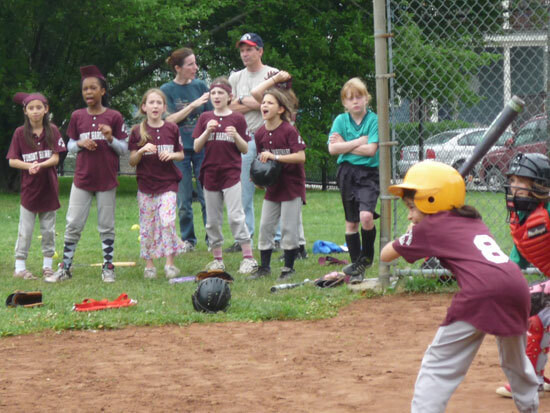 Your donation will help the league continue to make spring and summer baseball available to boys and girls in JP and beyond. Click here to return to the Regan League home page.